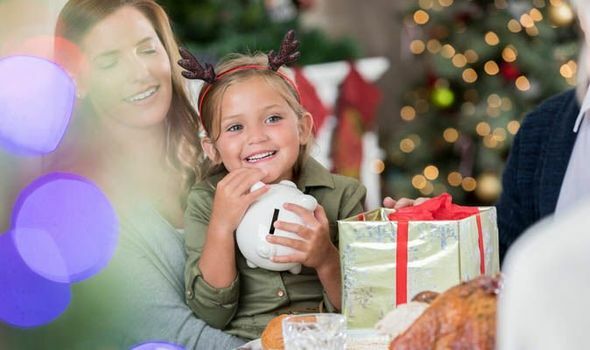 Latest News » Christmas payments 2018: When will child benefit, Universal Credit be paid over Christmas? Christmas payments 2018: When will child benefit, Universal Credit be paid over Christmas? CHRISTMAS is an expensive time of year – so if you receive child benefit or Universal Credit when will these be paid over the festive period?